10 seconds, the average time to preflight & proof any artwork file. 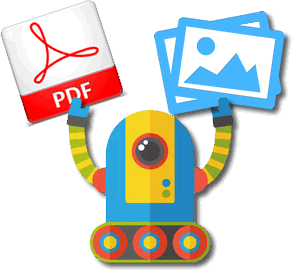 What file types we accept? ...it's better to ask what can't we accept. ...if it is going to take longer our system will email you to tell you when it's ready. 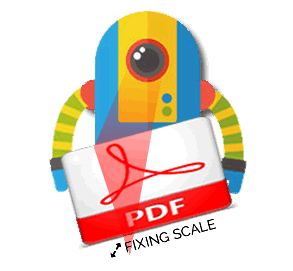 Something wrong with your Scale, Position, Image Resolution or Bleeds? Do online surgery on your file without redownloading it!